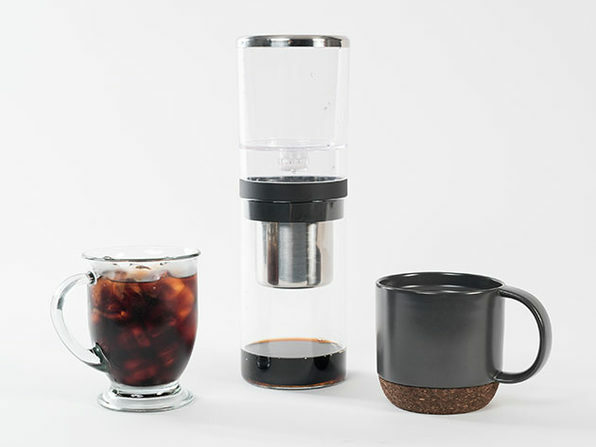 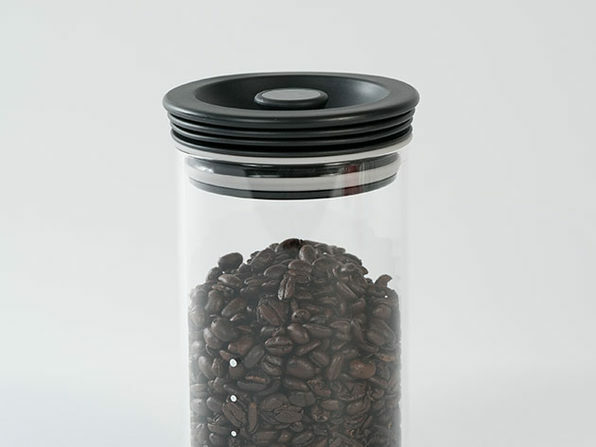 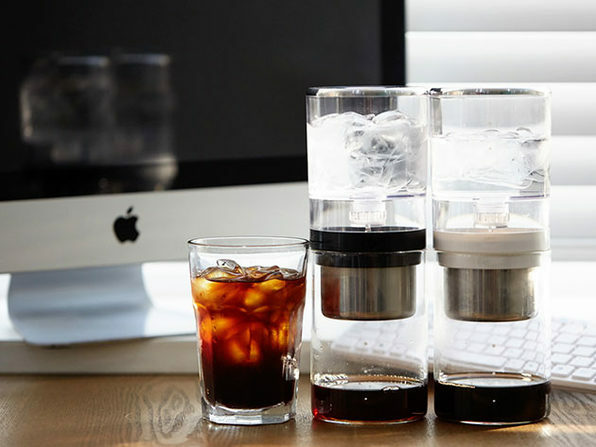 The BeanPlus Brewer presents a smarter way to enjoy your cold brew coffee. 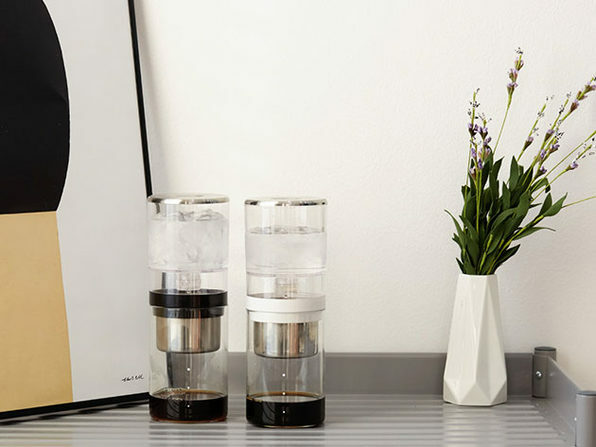 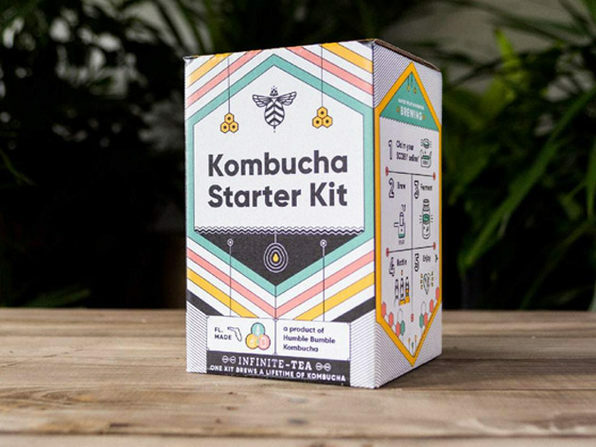 Unlike regular, immersion-style brewers, this device uses a special drip method to produce a richer flavor with less grounds and only a third of the minimum brewing time. 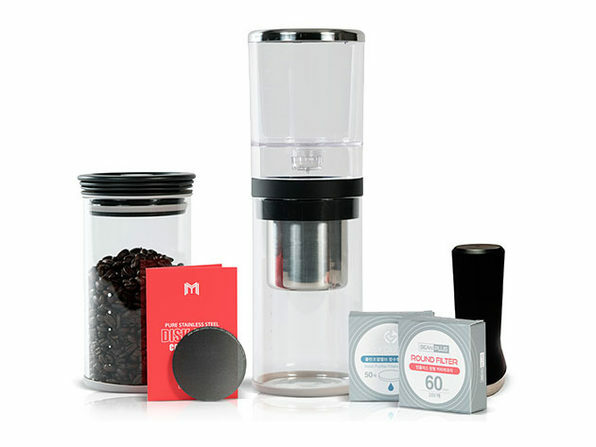 Its patented slow-drip valve lets you adjust the strength of your brew; and with this premium kit, you'll also score extra filters and a sleek coffee tamper.